The same GCSE and IGCSE qualifications you'd get in school, all online. Our mission is to make learning accessible for everyone, so we make it easy to get the GCSEs you need from home. You can set your own timetable, study wherever and whenever suits you, and get help when you need it from your expert personal tutor. 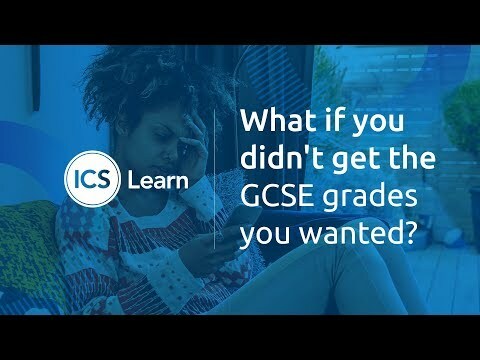 IGCSEs are International GCSEs – they’re equivalent to regular GCSEs and are offered in many independent and private schools in the UK. We teach them because they’re assessed mainly through exams, not coursework, so they’re more suited to online learning. 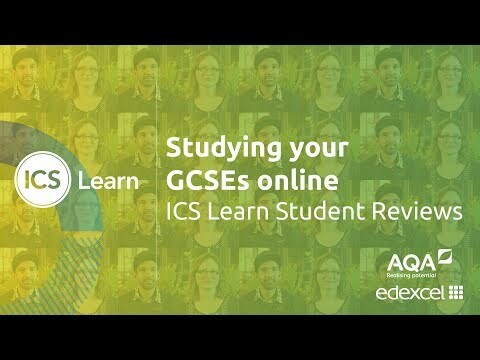 All of our GCSEs and IGCSEs are accredited by either the AQA, the UK's largest awarding body for school and college qualifications, or the internationally respected awarding body Edexcel, meaning you’ll get the same high-quality education online with us as you would in a traditional classroom. You don’t need any previous qualifications to enrol on our GCSE/IGCSE courses, so whether you’re looking to address gaps in your school education or prepare for college or university, we’re here to help you achieve your goals. Our online GCSE courses cost just £285, and you can get started right away with a small deposit and pay the rest on an interest-free plan. You'll also benefit from our multi-buy discount - buy 2 GCSEs save 5%, 3 save 10%, and 4+ save 15% off the total price. Once you’ve enrolled, you can begin whenever suits you. There are no set deadlines or set hours per week. You’ll receive instant access to your course materials through our Student Community, along with study advice to help you get started. Our extensive support system means there will always be a real person available to help you. You'll be assigned a dedicated personal tutor who will be with you from the beginning to the end of your course. They'll answer questions about coursework, assessments and exams, and help you work through any academic problem you’re stuck with. They’ll also give you test papers and mock exams to ensure you’re ready to pass your assessments. All your papers will be marked and given constructive feedback so you know exactly what your strengths are and what you can improve. Our student support team will be on hand to give you all the admin information you need. Plus, you'll be able to chat to your fellow A Level students through the Student Community to ask questions and share advice. AQA are the UK's largest provider of academic qualifications and have been around for over a century (almost as long as us!). They set and mark the papers for around half of the GCSEs and A-Levels sat each year. They're an independent educational charity, and any money they make through providing qualifications is invested back into education. For example, they fund research through through the Centre for Education Research and Practice, and their AQA Unlocking Potential programme helps develop and inspire young people facing challenges in life. Their qualifications are internationally recognised and taught in 30 countries around the world. 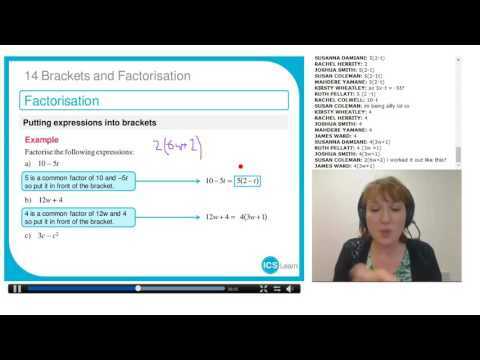 Edexcel is a world-class provider of academic qualifications. Their qualifications combine a progressive approach with international content to allow students to achieve their full potential in the global economy. They're the qualification branch of internationally respected educational organisation Pearson. Want to find out more about getting the GCSEs you need with us? Contact our expert course advisors by email, webchat, or by phone on 0800 015 3326 . We're happy to help!